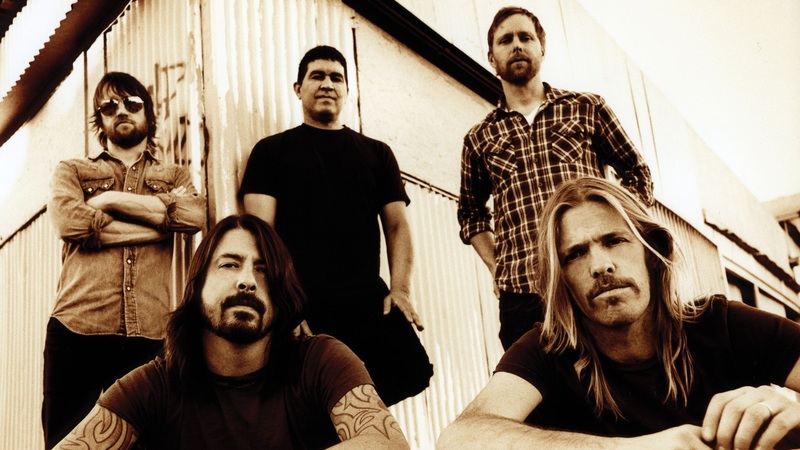 FOO FIGHTERS at the O2 Arena! 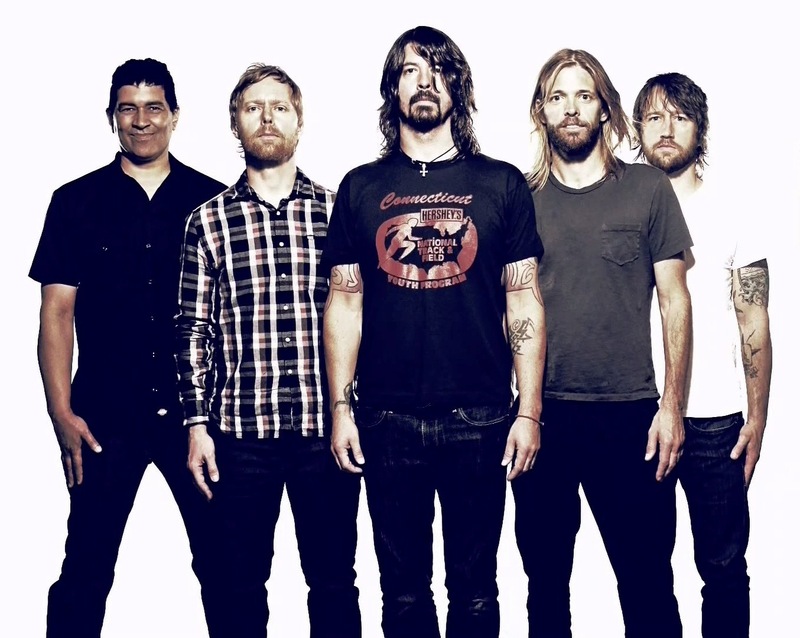 American rockers Foo Fighters returns after 5 years in Prague, where 27 June 2017 will perform at the O2 Arena. 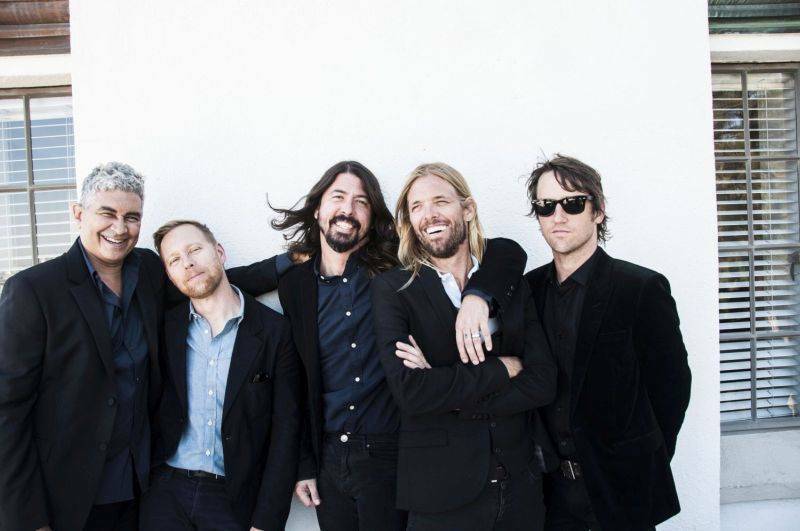 Prague will be among the few cities where the Foo Fighters will perform solo as part of the concert, which will feature music from a long career.